The second generation premium speaker lineup is now available. 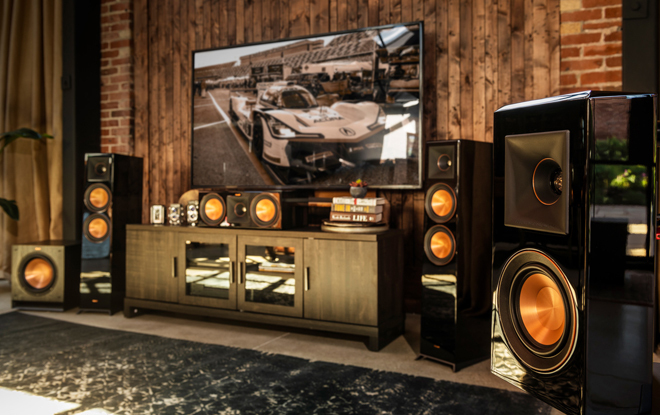 Klipsch has announced the launch of its updated Reference Premiere Series.The 2018 speaker collection consists of 16 models, including floorstanding speakers, bookshelf speakers, center channel speakers, surround speakers, and Dolby Atmos speakers. 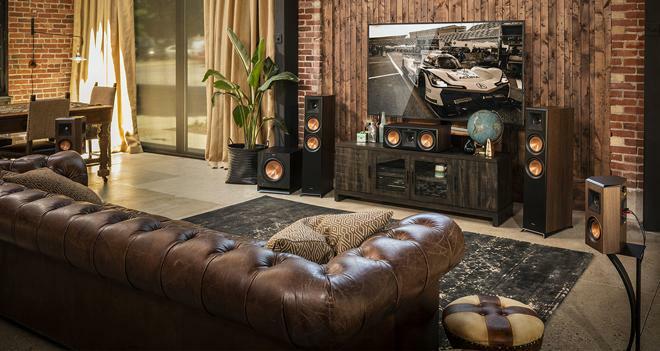 "We've taken the successful foundation of our best-selling speakers and enhanced them to create the hands-down, best-sounding premium speakers on the planet at these price points," said Michael Buratto, product manager for Klipsch. The second generation Reference Premiere series uses Tractrix horn technology for better high-frequency response, imaging, and dynamics. Likewise, the speakers feature Linear Travel Suspension titanium tweeters, new vented tweeters, and copper Cerametallic woofers with Tractrix ports. The new Klipsch Reference Premiere Series is now available from select retailers in ebony, walnut, and hand-sanded piano gloss black finishes. In addition, Klipsch recently launched its updated Reference Series as well, which consists of 13 speaker models.